There is an immediate fresh scent of green apple, bright grapefruit and spicy juniper. This then opens up to reveal underlying notes of Douglas Fir, and fragrant blackcurrant. The initial fresh citrus flavours evolve into unexpected ripe cantaloupe melon, the spicy fragrant juniper continues to coat the palate. There is a luscious sweet mouthfeel, which is both juicy and quenching. Extremely long and this is where the juniper reveals itself further with flavours alternating between sandalwood and cedar with a notable savoury presence that complements the sweet blackcurrant and liquorice. The sweet juiciness is maintained throughout the finish. Our story started in one of England’s last wild sanctuaries in the remote moors of Northumberland, the whipping winds amongst the age of juniper bushes at Hepple, and our pursuit of a gin to make the perfect dry martini. 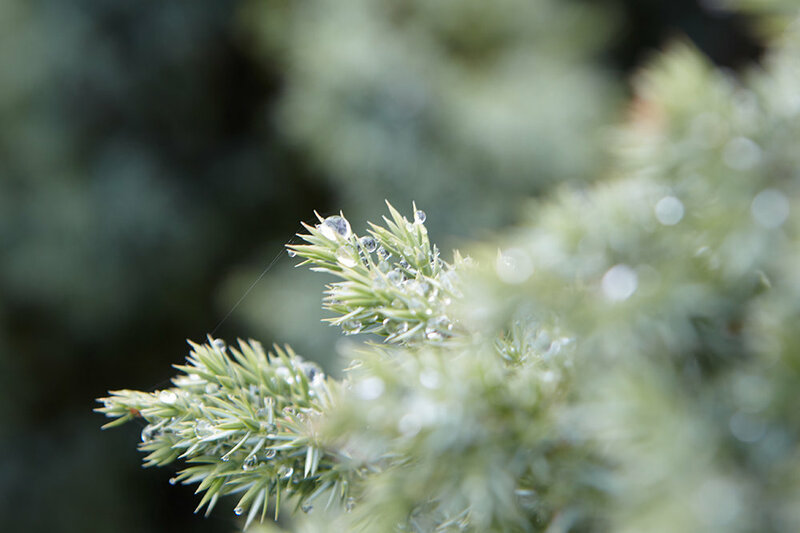 The only way to capture the wild heart of this juniper was to completely rethink how the gin was made. Thus our Triple Technique was born. Our journey begins where other gins usually end: with a meticulously smooth, one-shot heart cut, like a classic London Dry. 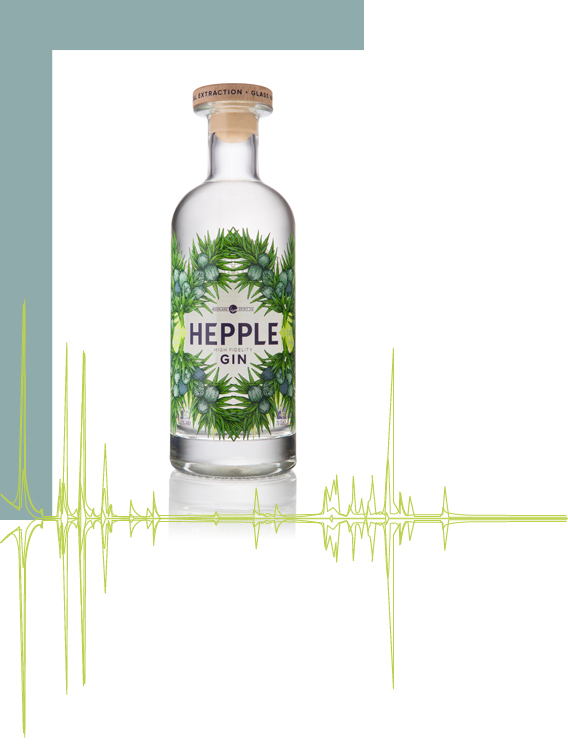 Our handpicked green juniper from Hepple is then vacuum distilled to draw out the vibrant freshness of the young berries. 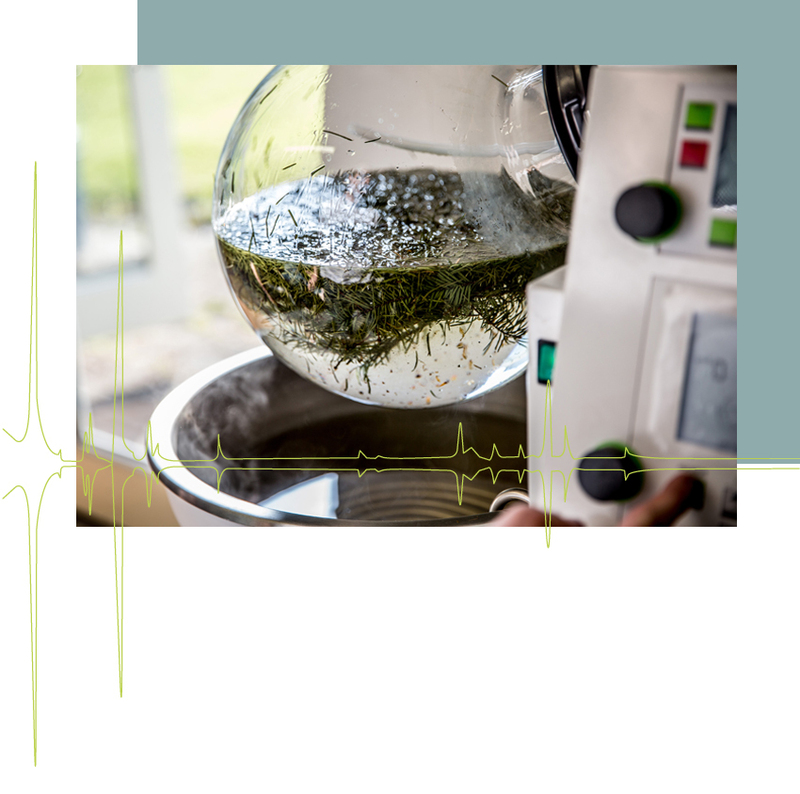 Then using intense pressures of supercritical extraction, in a system usually reserved for fine perfumes, we distil the pure essence of juniper berries - giving an exquisite depth of flavour. 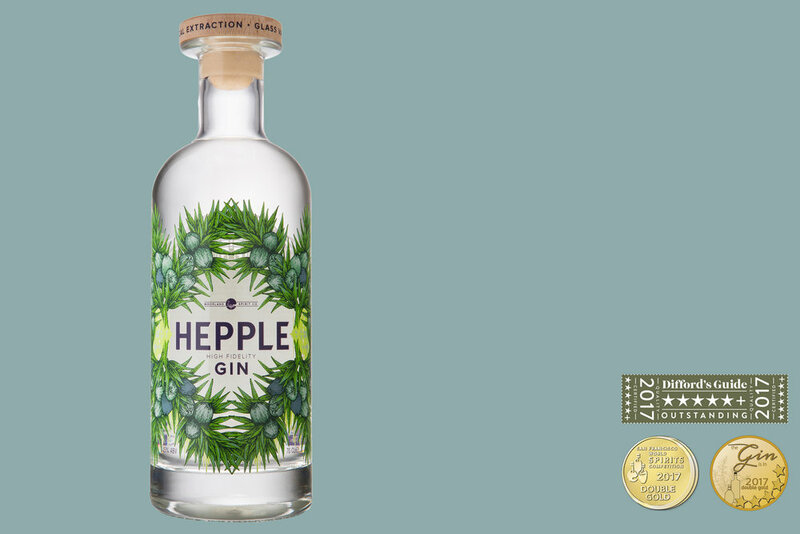 Combining these three distillates creates our “Triple Technique” - and our award-winning Hepple ‘High Fidelity’ Gin. Wild Juniper, captured fully and faithfully: as alive in the glass as it is in the moorland breeze.